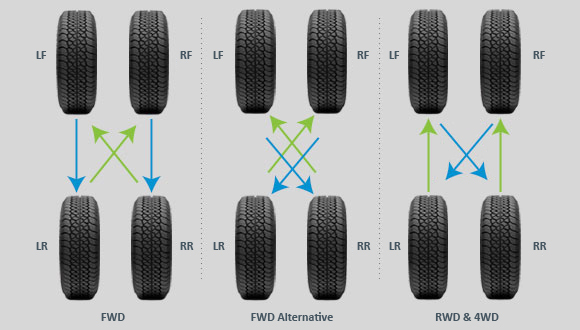 Cupped tires can be uniquely identified by their distinct high and low spots. Should you wait until your tires need replacing to consider changing them? Here’s a quick guide.